KTM heads into its third year of premier class competition with a refreshed rider line-up, with Johann Zarco joining Espargaro, and a new satellite team, Tech 3, to accelerate development of the RC16. Zarco was the quickest of the Austrian marque’s riders in last week’s Sepang test, ending the final day of running 17th fastest – 1.4 seconds off the pace – and one place ahead of Espargaro. Despite being so far down the timesheets, Espargaro said at the end of the test that he can take major encouragement from his pace on older tyres. 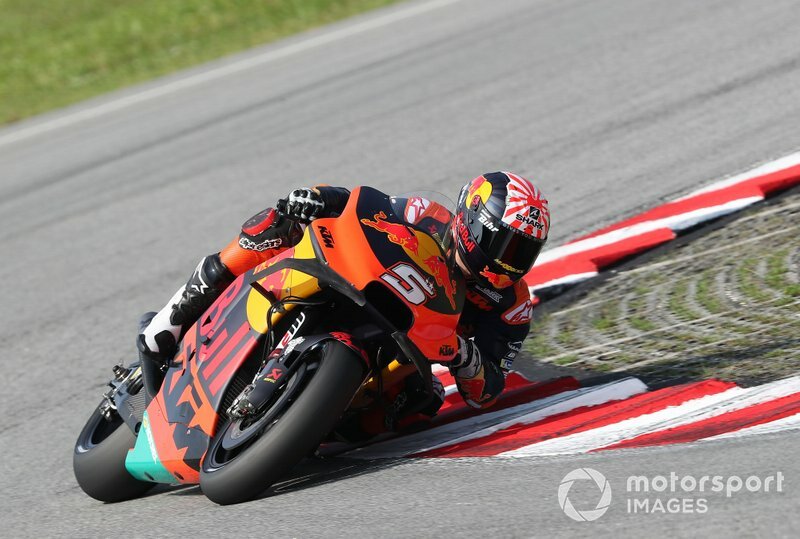 Asked about the extent of KTM’s gains compared to last season, Espargaro replied: “I think half a second in the rhythm, a little bit more even. 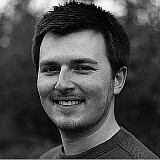 “Last year I think I was [2m0]1.415s rhythm and today at midday I was in [2m0]0.045s rhythm. So this is unbelievable, an amazing step. “I think we were missing quite a lot of grip when the tyre start to spin, and by electronics, by some rear settings, we could improve this grip and make the bike perform for several laps, not just one lap. 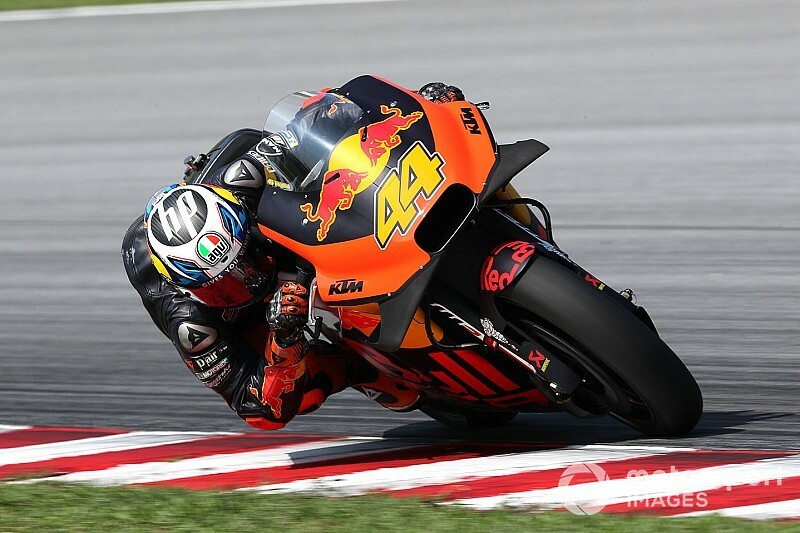 Espargaro however highlighted that KTM will need to work on improving its speed on new tyres if it’s to take full advantage of its improvement over a race distance. “On one lap we are not fast enough,” he admitted. 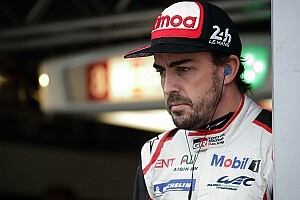 “I am 1.4s [behind], on a perfect lap I could be 1.2s, more or less, but it’s still massive. 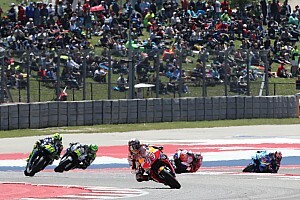 Yamaha convert Zarco said on the opening day of testing that the “big changes” he wants to be made to the KTM are unlikely to arrive in time for the Qatar season opener. While satisfied with his laptime on Friday, the Frenchman pinpointed acceleration out of slow corners as a main area to improve for the RC16 going forward. 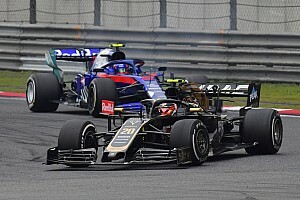 “Even if our engine is interesting to use, we feel that we can have a better engine with stronger from the low rpm and get maybe some more rpm,” he said. 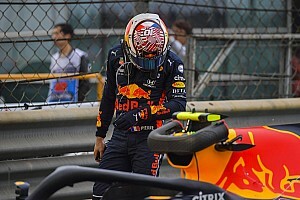 “When I could follow overall the top guys of the day, I see [they have] all this acceleration and not only by the power of the engine, but by using this grip and this capacity to have good drive out of the corner.